Animal-me.com presents, Armando’s Pet Store in Duarte. Armando is selling this beautiful African Grey. His specialties are dog and cat grooming, and animal sales. 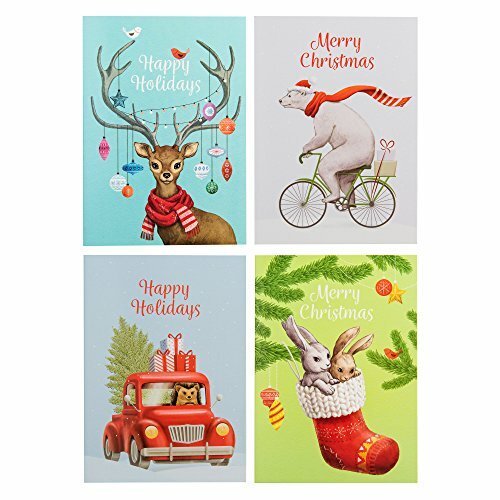 Set of 24 Christmas and Holiday Cards | 4 Designs | Large Size — 5 by 7 inches | Thick Cardstock | Includes Red Envelopes | Adorable Animals! 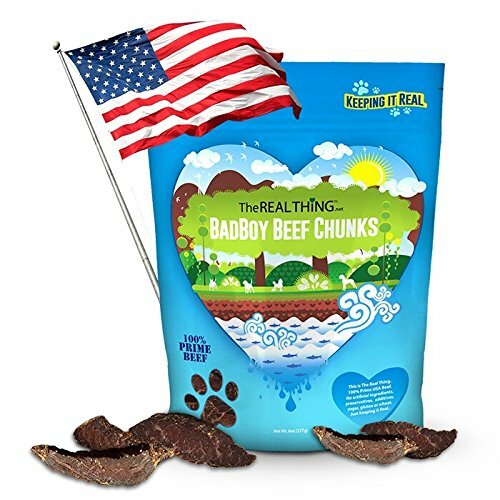 Healthy & Natural Dog Treats. Jerky for Small, Medium & Large Pets. Food That Helps Overweight & Obese Canines. 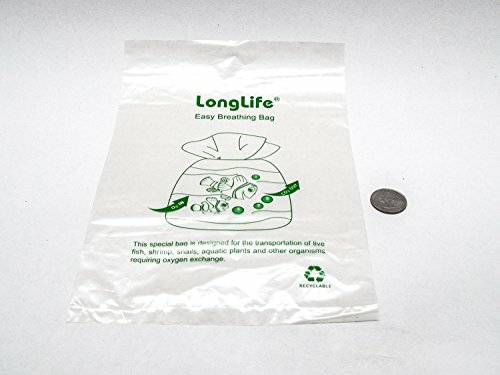 Training is Easy and Safe. Made in the USA! Create, sell your sites to your clients, and charge them whatever you want. Plus get 20 unique license keys to give to your virtual assistants.